Traditions keep Christmas much the same from year to year, but every holiday season also comes with those special moments that set it apart from the rest. 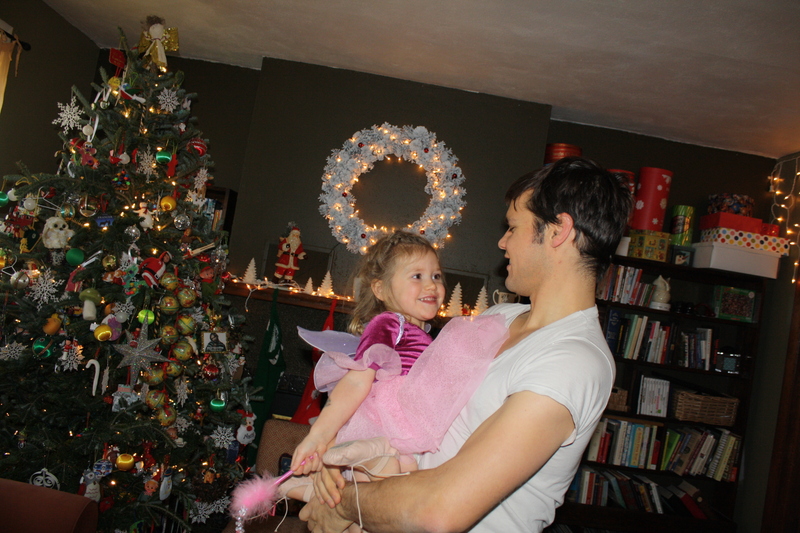 Taking Maple to the Nutcracker Ballet last year is one of those most magical memories for us. 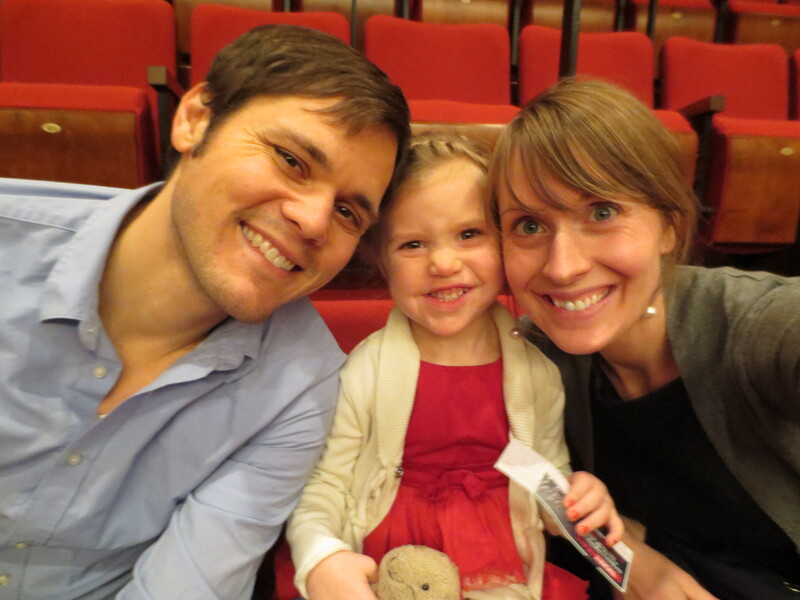 She’d read her Nutcracker picture book at least 40 million times, so we hoped she’d understand the story well enough to enjoy a ballet at age three. 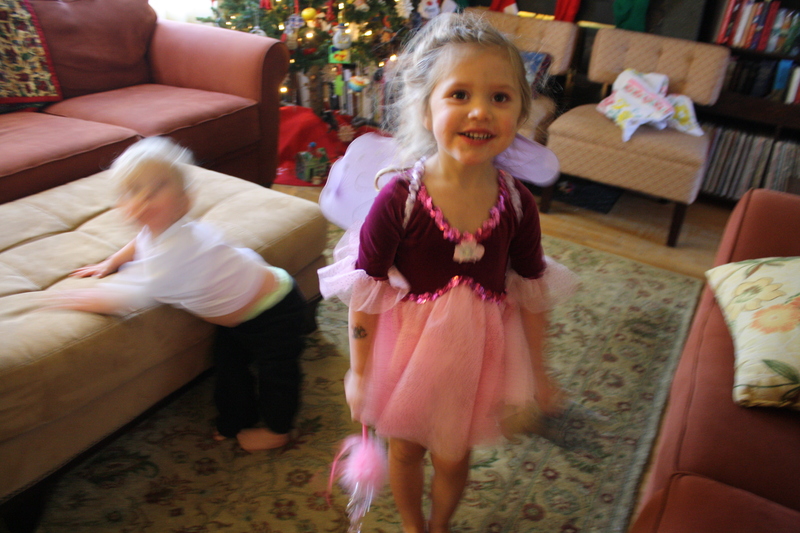 Donning a tutu and wings, she danced to sugarplum fairy music all day long. 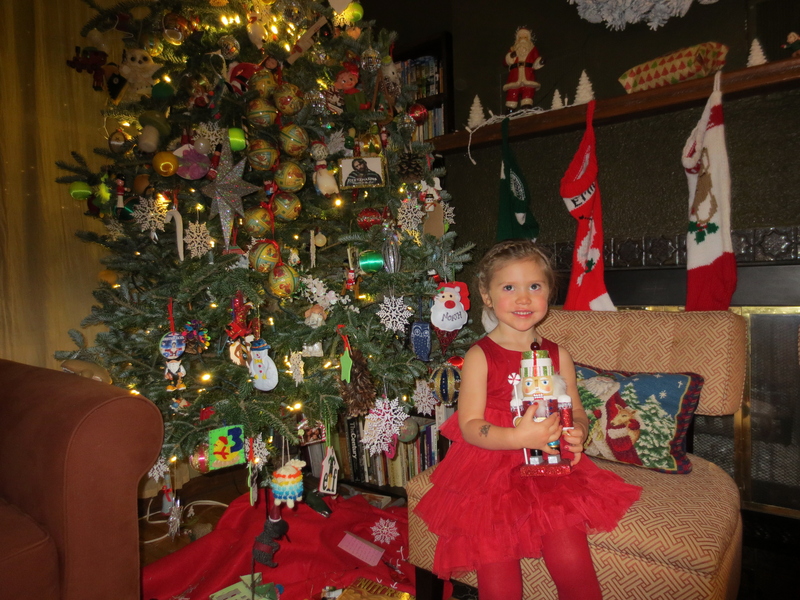 She got all excited to be dressed up in a fancy Christmas dress with her nails painted. 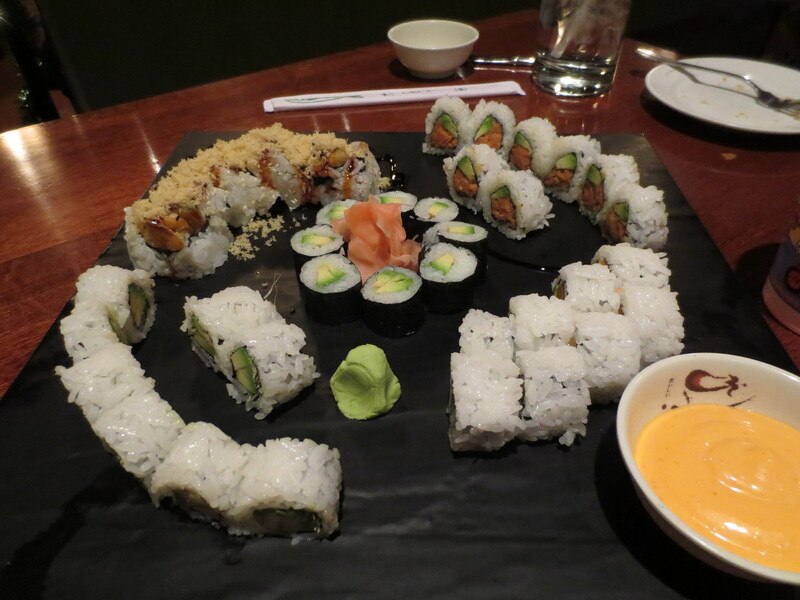 We took her out for a sushi date before the show. When we were finally seated in the very tip top tier at the PAC, she was at the edge of her seat with anticipation. Maple sat that way the entire show, narrating the story for us, with twinkles in her eyes. On the way home, she asked if I would read her the Nutcracker story before bed. I agreed and told her that she had left the book underneath the Christmas tree. 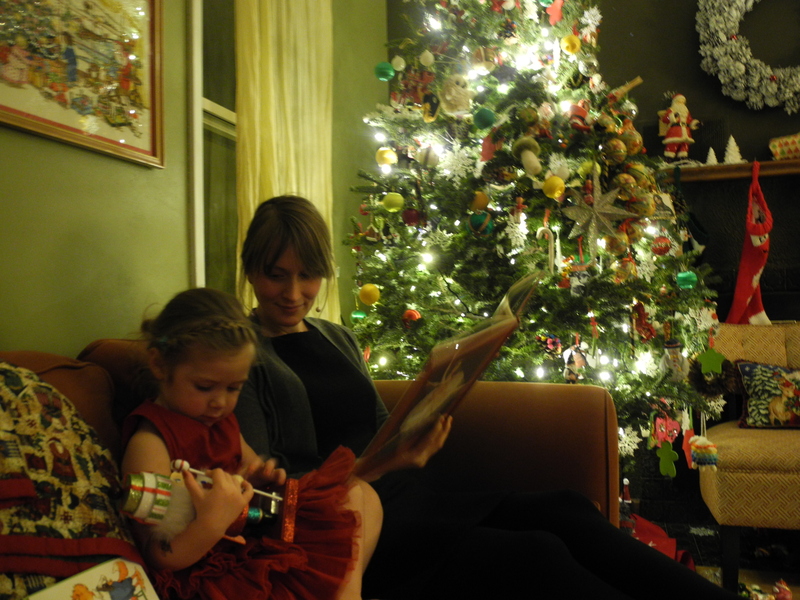 When we arrived home, way way past her bedtime, the sleepy soft hearted girl went straight to the tree to get her book. 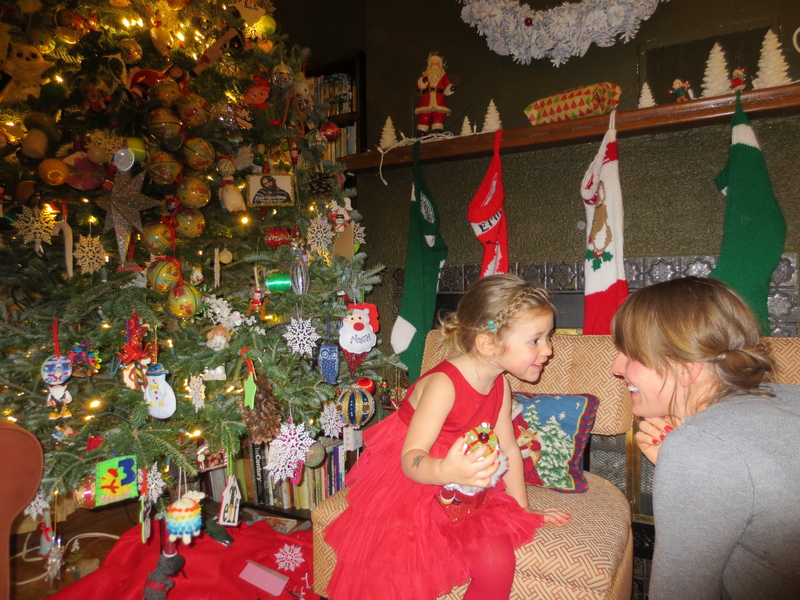 Next to it, she found a surprise- a sparkly new nutcracker of her own. She was quiet with awe. Carefully taking it in her arms, she asked what was written on it’s bottom. Her eyes widened. “This is from the godfather from the story? He came here while we were at the ballet? 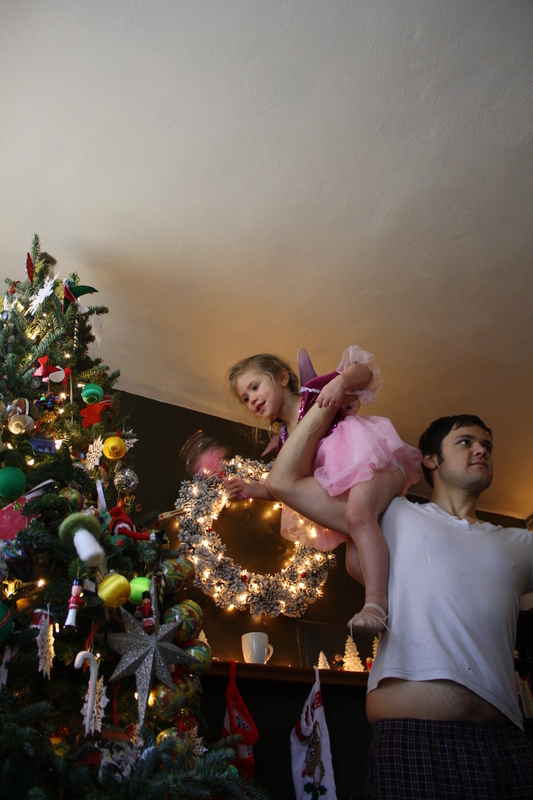 To give this Nutcracker to me?” In the glow of the tree, we were surrounded by Christmas mystery. A magic moment.